now has an exhibit of his fashion photographs at New York’s International Center of Photography. 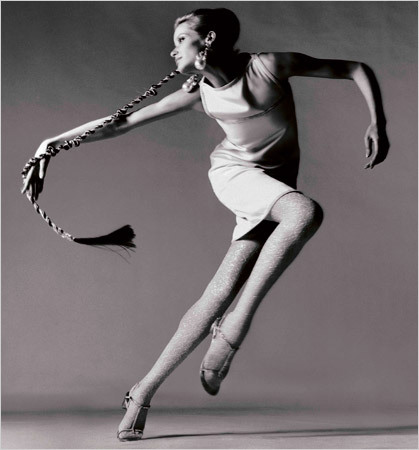 AVEDON FASHION 1944-2000 runs May 15 through September 6. Whether Richard Avedon was shooting models or indigents, few could couple style and subtext so beguilingly. Viva Black and White!